Sean Linnane, executive vice president for Magellan Development Group LLC, is responsible for evaluating residential, retail and mixed-use development opportunities. 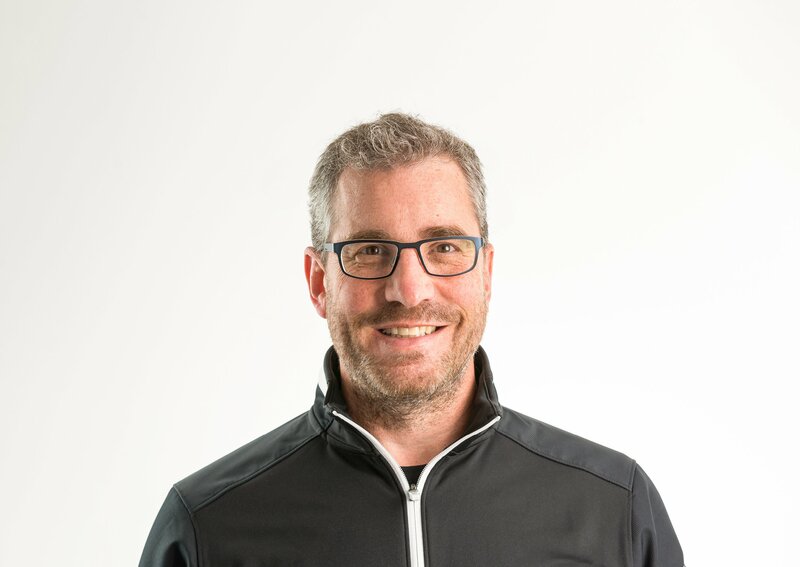 In addition to this key role, Sean manages and coordinates development activities related to financing, governmental, design and sales strategies at numerous existing projects including land and building development efforts related to Lakeshore East, the company’s largest undertaking to date. Prior to joining Magellan, Sean was affiliated with Equity Properties and Development Limited Partnership, one of the nation’s largest retail development organizations, which was then part of Equity Group Investments. He also gained real estate experience while serving as the vice president of development for another Chicago condominium developer. Sean received his Bachelor of Architecture degree from the Illinois Institute of Technology and went on to earn a Master of Management degree from Northwestern University’s J.L. Kellogg Graduate School of Management.